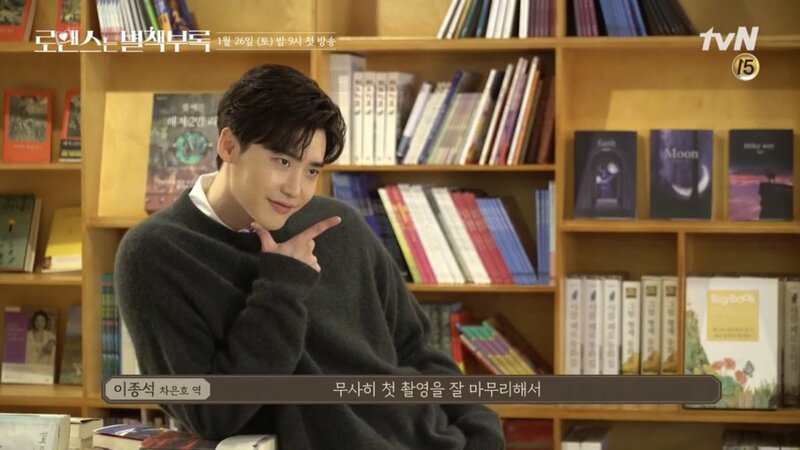 What could be better than a drama about books and romance starring Lee Jong Suk & Lee Na Young? 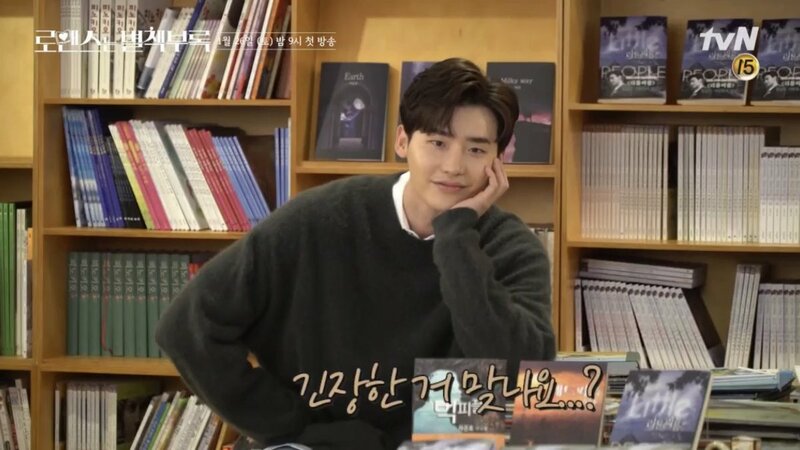 tvN’s upcoming weekend drama “Romance is a Bonus Book” has shared a highlight video raising anticipation for what’s to come. “Romance is a Bonus Book” will be a romantic comedy centered in a publishing company, telling the stories of those who create books for a living. 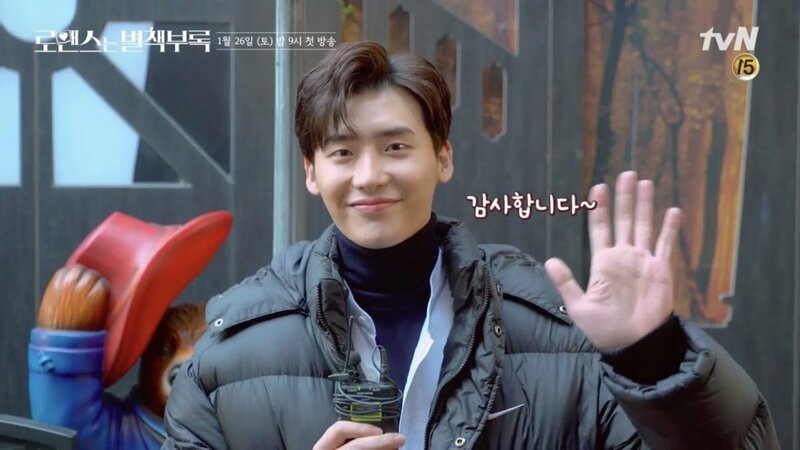 A heart-racing and magical story will unfold between Kang Dan Yi (Lee Na Young), who is beginning the second chapter of her life, and Cha Eun Ho, (Lee Jong Suk), a guy she’s known for a long time. The video begins with Lee Na Young’s voice saying, “If I could turn back time to a specific day, the only day I’d want to go back to is that one.” Along with the words, “Once again, I open the book that is you,” Kang Dan Yi and Cha Eun Ho’s story unfolds. Cha Eun Ho is a successful writer and even teaches at a university, and Kang Dan Yi pretends to have hired a housekeeper for him when it’s actually her. She is trying to find a new job but because of her age and the fact that she hasn’t worked in a while after getting married, she finds it difficult. A new chapter unfolds between Cha Eun Ho and Kang Dan Yi when she goes for an interview at Cha Eun Ho’s publishing company and he finally finds out that things aren’t going well for her. Despite the fact that she’s struggling with failing to find a job and facing society as a divorced woman, Kang Dan Yi continues to put her all into her life. Cha Eun Ho has been watching over her for a long time and is always looking out for her, and it will be interesting to see how their relationship progresses. Along with them are Ji Seo Joon (Wi Ha Joon), a stranger who suddenly appears in Kang Dan Yi’s life to save her from the rain one day with an umbrella, and Song Hae Rin (Jung Yoo Jin), who has eyes for no one but Cha Eun Ho. The publishing company Kang Dan Yi and Cha Eun Ho work for is set to be quite interesting as well, with an energetic vibe coming from the cast of characters. They are unable to pass by any book, even if it isn’t selling well, and they will do whatever it takes to help a writer publish a book, and their struggles and accomplishments are set to connect with the viewers. “Romance in a Bonus Book” will premiere on January 26 at 9 p.m. KST. The video begins with Lee Na Young’s voice saying, “If I could turn back time to a specific day, the only day I’d want to go back to is that one.” Along with the words, “Once again, I open the book that is you,” Kang Dan Yi and Cha Eun Ho’s story unfolds. 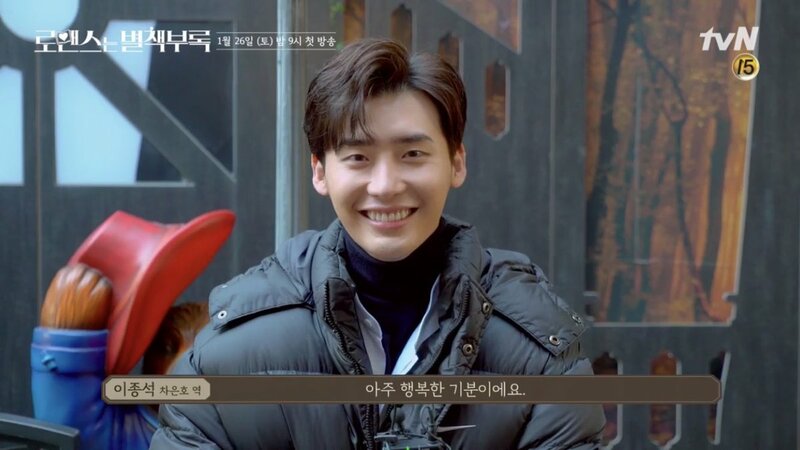 Subtitle by JShine Lee Jong-Suk Fanclub .Pls give a credit when reposting.